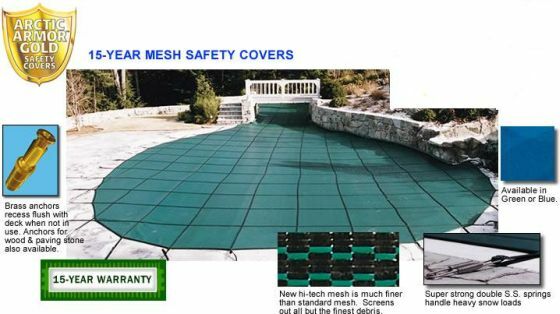 These safety covers are for standard rectangle shaped pools with a 4'x8' with a Right Hand Step Section available in green or blue. Picture is a stock photo for representation purpose. If you need a custom cover, please download the custom cover measuring form and contact us for a quote.